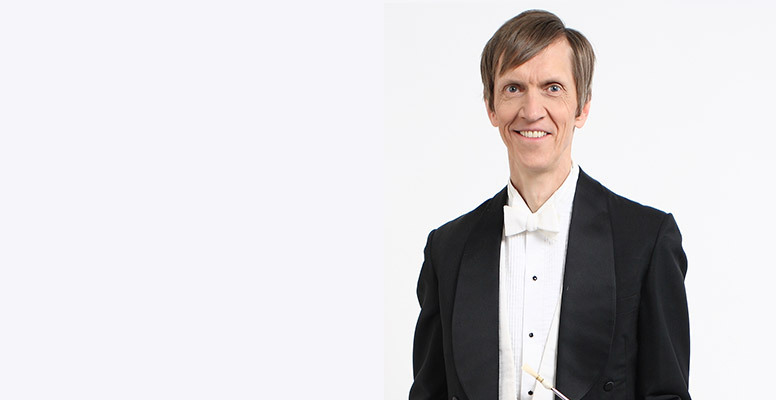 Our bassoonist Christopher Palmer is also an accomplished arranger, and often arranges pieces for our Maritime Fusion series, where the orchestra collaborates with local musicians. We had the chance to speak with Christopher about what goes into arranging a piece for orchestra. “Arranging is an interesting process, and one that I am still learning. Every song or piece that I am asked to arrange is unique, so there doesn’t seem to be a formula that I can apply to all, other than hard work. Usually I am not the one who decides which songs will get orchestral treatment – that is the perogrative of the artist I am doing it for, or sometimes the orchestra’s management. Once the assignment is given, I listen to a recording of the song several times, and I write down what I hear on paper, making sure I have all the words, melody, harmony and style. One of the challenges is to get into the mind of the songwriter or interpreter, and to try and understand what the song is saying, so that my ideas will complement the song, rather than distract from it. I am also concerned that I do not let the orchestral texture get in the way of the vocal line, so that every word can be heard. Once the song is written down, I find myself sitting there wondering what to do next. Often it sounds complete with guitar accompaniment and rhythm section, so why should I add an orchestra to something that doesn’t need it? Or how can I write an orchestral substitute for some of the things you hear on the recording? All sorts of questions arise, and I am afraid that anything I might do will be all wrong. The first thing is to come up with an overall plan, taking into account the form of the song, the mood and atmosphere, and if there are any verbal images that could be expressed musically. Even then my mind may be blank about what to do next, but I have learned that even if there isn’t a single idea in your head, you must write something, even if it’s rubbish. As you write whatever you can come up with, more ideas will come. A bad idea might grow into a good one, or a better idea could come as a reaction to the first. But that comes only as you write, usually not before. Inspiration, for me, comes in little bits at a time, and only after a struggle. But when you start to feel excitement over what is emerging, then you know you are onto a good thing. While it is still a slow and difficult process, ideas fall into place, and it becomes obvious what goes where, like a jigsaw puzzle as it progresses. Mind you, in writing music, you may end up with more pieces that than you can fit into the puzzle. Hopefully you will be able to use them in a later project. Once it is done I am often surprised at the result – where did that come from Sometimes it seems that the creative process took on a life of its own, and took me somewhere I had not planned to go – somewhere better! In the best cases I end up wondering how the song, which once seemed complete as it was, could have ever existed without an orchestra!